Apple iPad Pro 12.9" (2017) Wi-Fi + Cellular is on a 24-hour sale for just $599! 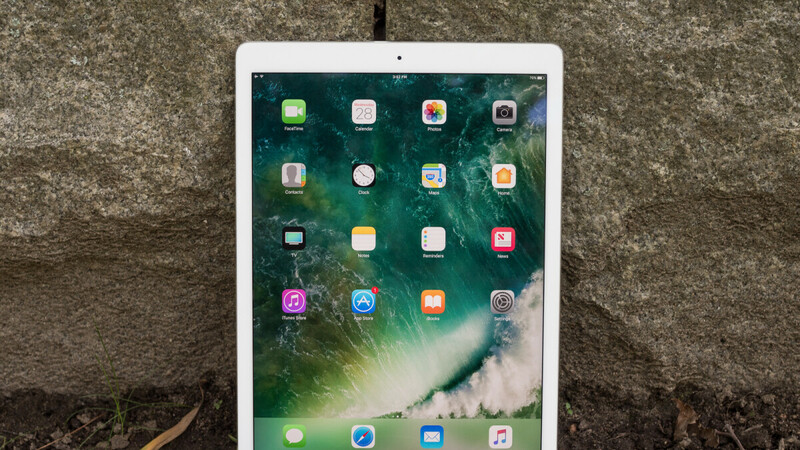 If you're looking to buy an iPad for Christmas, you should know that B&H is currently running an attractive deal on Apple's 2017 12.9-inch iPad Pro (64GB, Wi-Fi + Cellular). The tablet usually sells for $929, but if you buy through B&H, you can get it for $599 – a discount of $330. So, where's the catch? There isn't one, save for the fact that you need to act fast. This iPad offer is part of B&H's DealZone series and is good for 24 hours only (of which you have 20 left as of writing this article). You also get free next day delivery with your purchase. All three color options — Silver, Space Gray, and Gold — of the 12.9" iPad Pro are currently in stock at B&H, though this may quickly change in the hours to come. But if 64GB is not enough for you, B&H is also running deals on the 256GB and 512GB models. These are not part of the DealZone offer, so they're not as time sensitive as the deal on the 64GB iPad Pro. The 256GB iPad Pro will run you $749 (instead of the usual $1,079), while the 512GB version is going for $999 (instead of the regular $1,279). Check out the offers below!